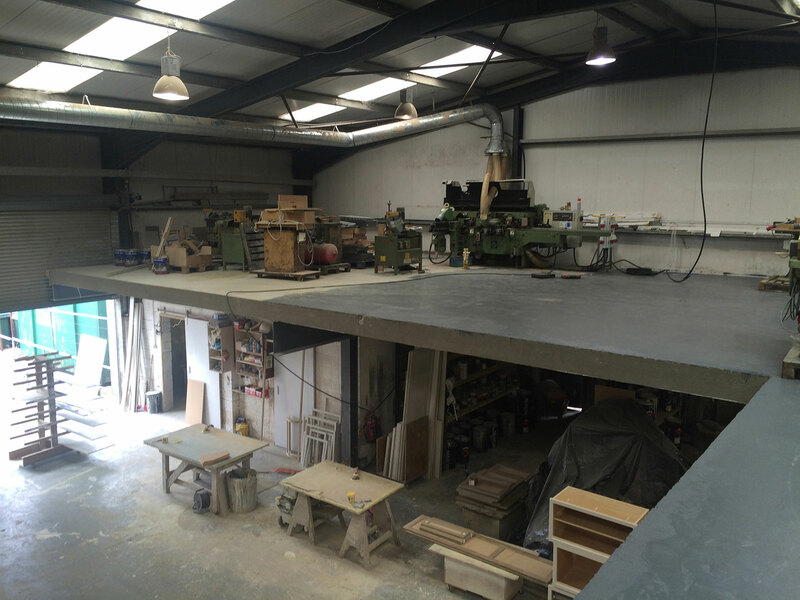 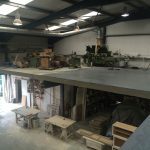 The growing popularity of concrete flooring is down to the sound absorption qualities of cement. 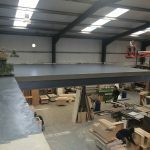 All our floors are scrutinised by our on-site test engineer who tests our concrete floors under all types of conditions and loads to ensure that you have a safe home. 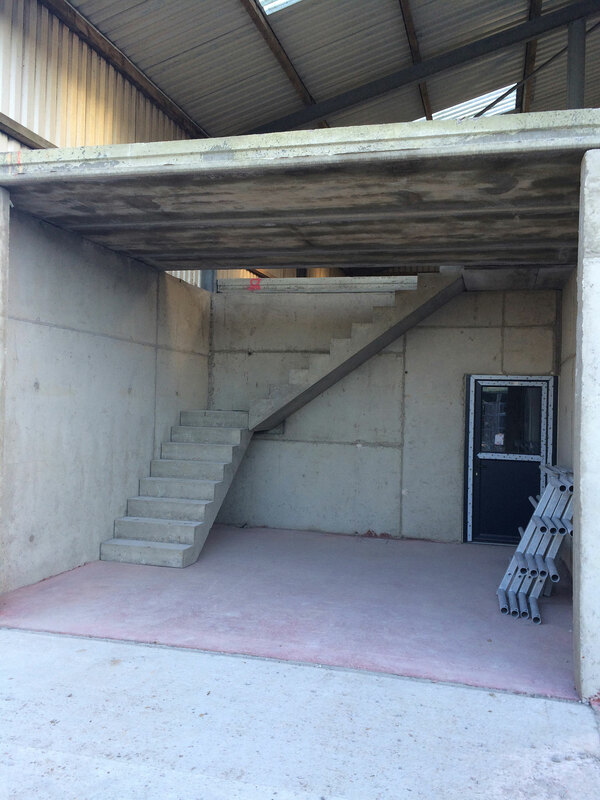 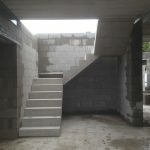 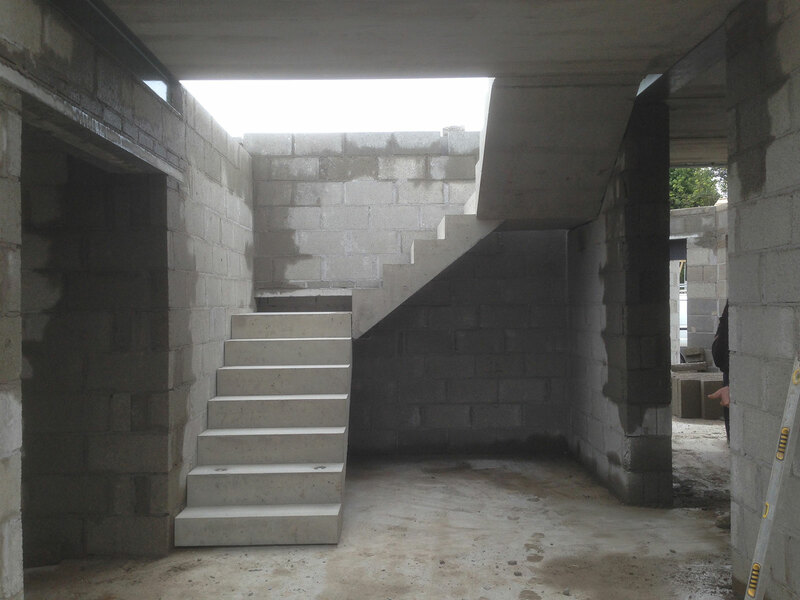 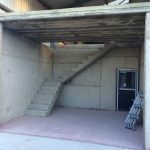 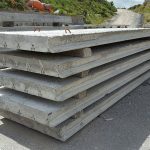 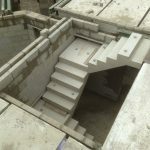 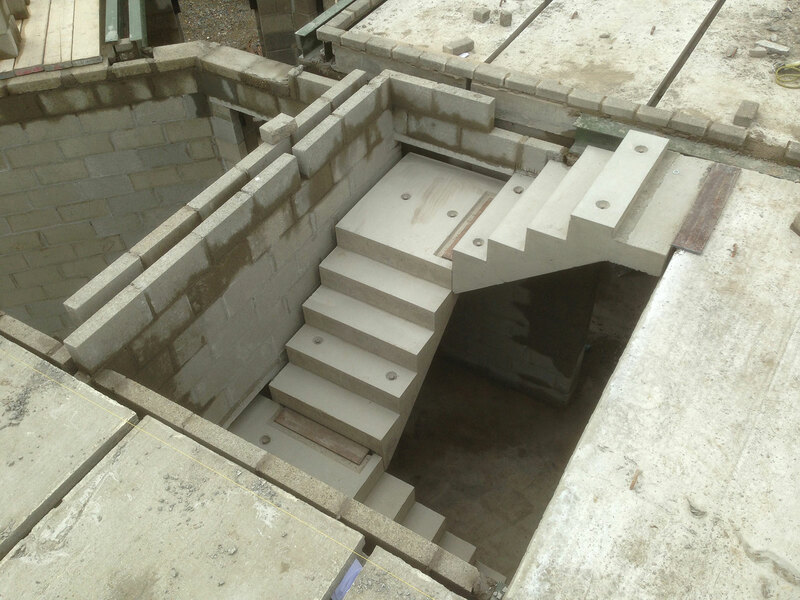 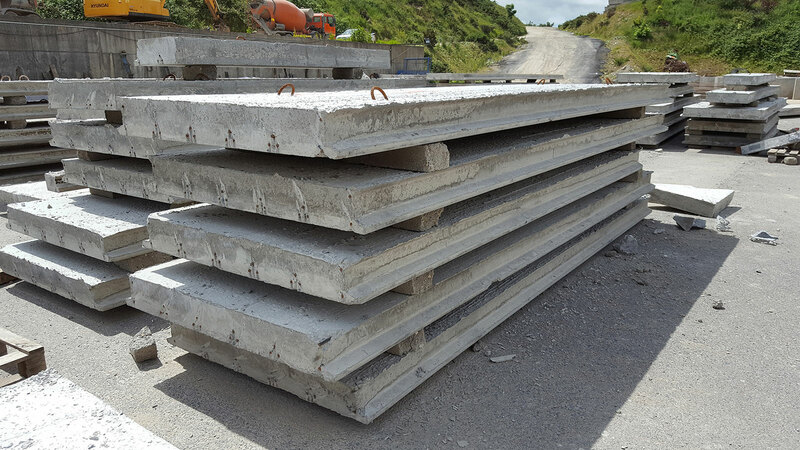 Our precast designers will provide you with a design that suits your plans and any requirements such as for plumbing or a staircase. 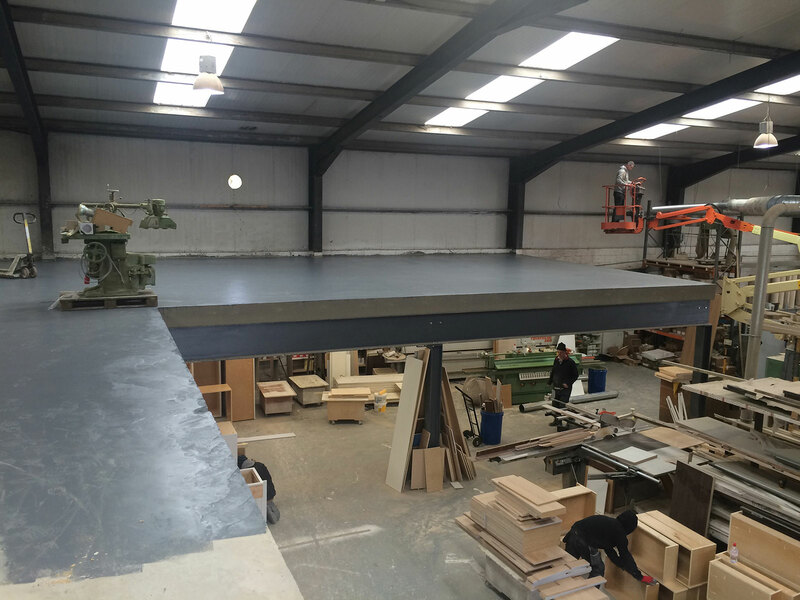 Your floor will be delivered and installed by qualified personnel that will use their experience to overcome an installation challenges.